Dorsalgia is defined as a collection of disorders related to spine. These disorders are about pain (mild to moderate even intense) which originate from muscular nerves and joints. These nerves and joints are attached to spine. There is classification of pain that it may be constant or intermittent, may confined to one part or travel through body. Pain may impart stinging effect or burning sensation. If pain is in cervical bone then it may spread to extremities and cause numbness. Dorsalgia is the combination of two words i.e. dorsal means back or spine and algia means pain. As the name shows it is associated with back pain, backache or spine pain. Basically Dorsalgia is collection of rheumatic diseases. 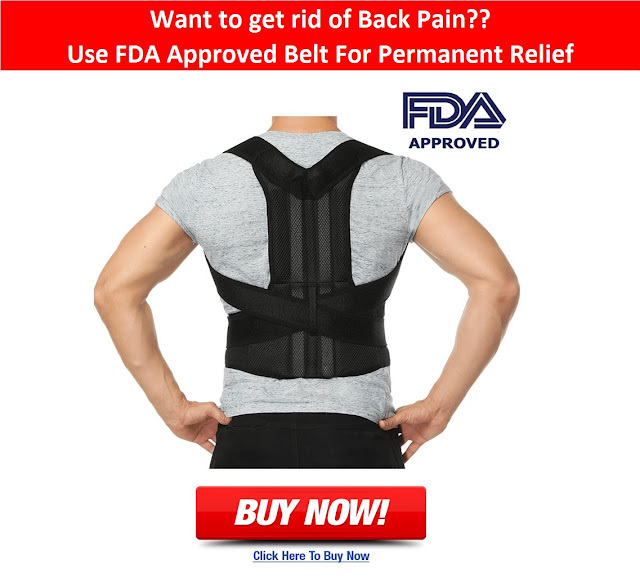 There are many reason behind back pain like osteoporosis, kyphosis, lordosis, sciatica, lumbago, sprains, disc slip or injury in vertebral column. ICD(abbreviated as international classification system) is used by medical practitioner or health care providers to assign codes to different diseases. As Dorsalgia is collection of disorders related to spine that’s why it has many codes associated with each type of pain. For example M54.82 is the code of Dorsalgia in cervical region and M54.83 is code of Dorsalgia in cervicothoracic region. Patient may feel difficulty in changing posture. Patient is not able to bend down easily and then get up straight. He cannot even walk properly with pain. If there is a pinched nerve, then patient will face intense pain. Patient find it difficult to walk without support. There may be many causes behind lower back pain and leg pain. In adults, below 50 years of age can have disc herniation and degenerative disc diseases as main cause behind backache. Osteoarthritis and spinal stenosis are common causes reported in people with above 50 years of age. Some scientists after vast research state that about 90 percent of back pain is caused by tension syndrome. Tension syndrome is associated with pain which occur due to different stress and emotional disturbance. Some rheumatic diseases can also be main cause behind back pain like sciatica and lumbago. Replacement of disc with artificial one. The selection of type of treatment depends upon condition of patient and underlying cause behind it.